The Racers Group (TRG), is ready to push it to the limits in Portland as the team revs to full-throttle in the penultimate round of Pirelli World Challenge (PWC) SprintX GTS competition this coming weekend July 13-15. 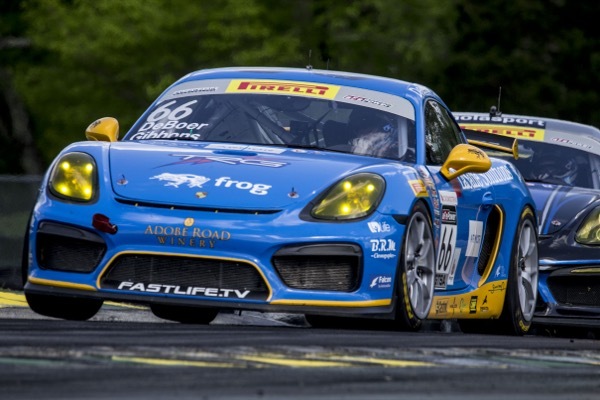 Fan favorites Derek DeBoer and Sean Gibbons are teaming up to take on the challenging — and quick — 12-turn, 1.967 mile circuit at Portland International Raceway (PIR) in the TRG #66 LaSalle Solutions | Porsche Beaverton | BRM Chronographes | FastlifeTV Porsche Cayman GT4 Clubsport. The team can’t wait to once again compete at the Portland circuit as TRG was a stalwart, running with PCA & IMSA from 1994-2002. The race is always a favorite, as the city is in full swing and the event runs in conjunction with the Rose Cup Festival. 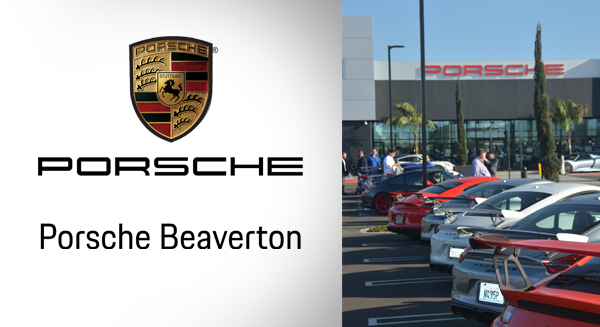 The last PWC event held at Portland International Raceway, part of the picturesque Delta Park complex just south of the Columbia River, was in 2005. PIR has a storied history, with all major North American series having raced here including IndyCar, IMSA, PWC and NASCAR. 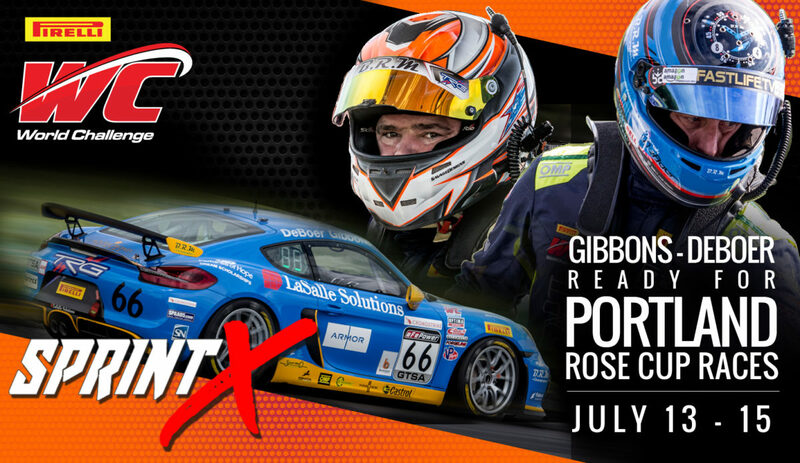 With only two races left on the SprintX schedule, TRG and the multiple race-winning driving duo of DeBoer and Gibbons are looking forward to a top finish in Portland. 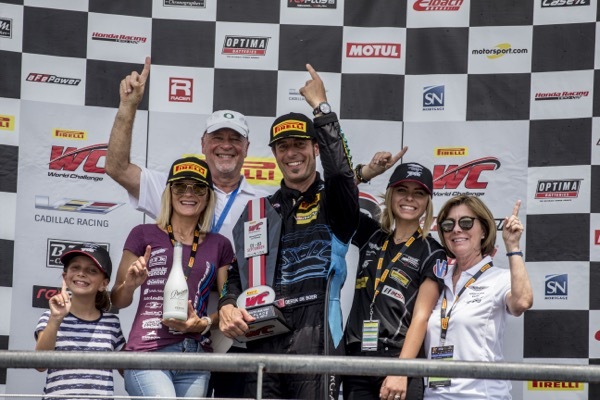 DeBoer had a breakout 2016 season with two wins and multiple podiums and took a hotly contested overall SprintX GTS driver championship down to the wire before ultimately finishing second, helping TRG to the 2016 PWC SprintX GTS championship title. He also scored two second-places in Lamborghini Super Trofeo racing action. Last year, DeBoer teamed up with Gibbons to win both multiple SprintX GTS races and finished the season with a stellar four wins, two second-place finishes and a third place. Dallas’s Sean Gibbons, is no stranger to the podium, having achieved top three finishes in close to 70 percent of his races and is a top contender in everything he drives. He made his PWC debut in 2017 at St. Petersburg, breaking into the top 10 in both Florida contests, winning the Hard Charger award along the way. The Racers Group has a long track record of achievement. With international victories at the 24 hours of Le Mans and the 24 Hours at Daytona (four wins/once overall), seven series championships (including the inaugural PWC SprintX team team and driver championship in 2016) and over 100 professional victories, the team holds the winningest record of any independent GT team in North America. 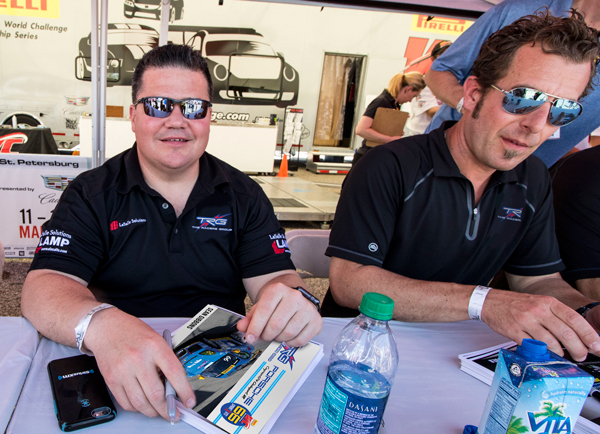 Of course, Le Mans and Daytona champion Kevin Buckler’s team is known for more than just stellar results on the track. 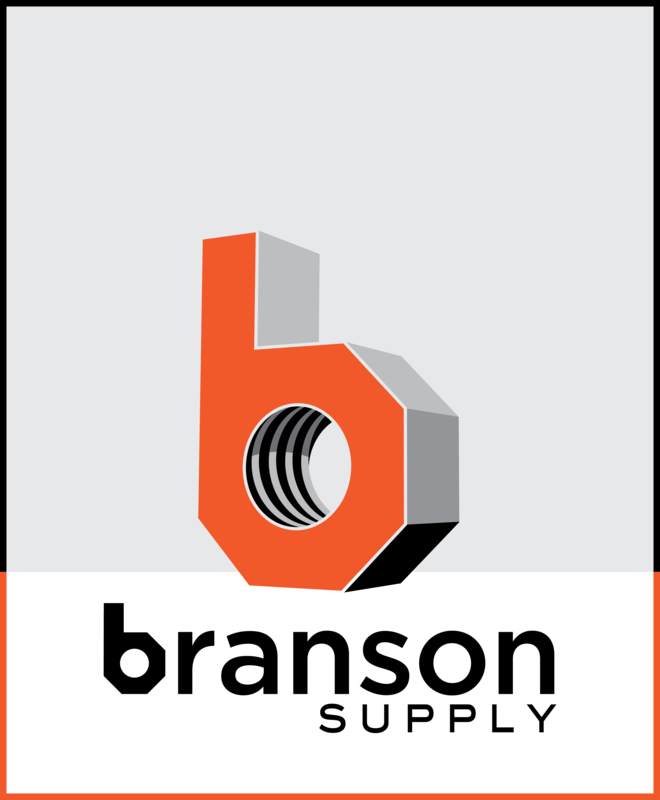 The team is well known for executing high-end corporate entertainment events. 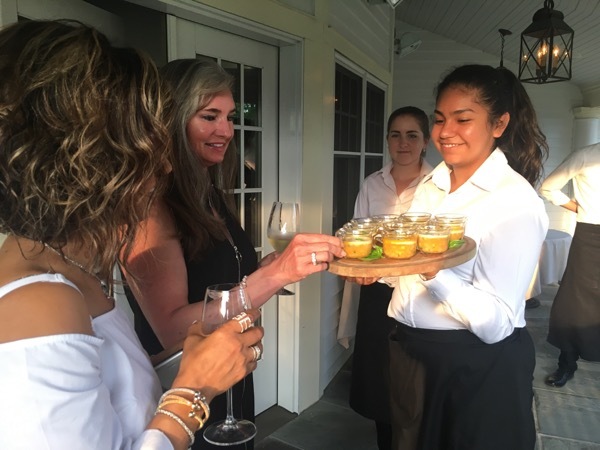 From custom “arrive and drive” packages to once-in-a-lifetime corporate travel experiences to 5-star wine dinners, TRG is a go-to for top companies seeking unique ways to help with their hospitality, partnership and business development needs. This weekend at PIR is no different as all of these TRG capabilities will be in full force. 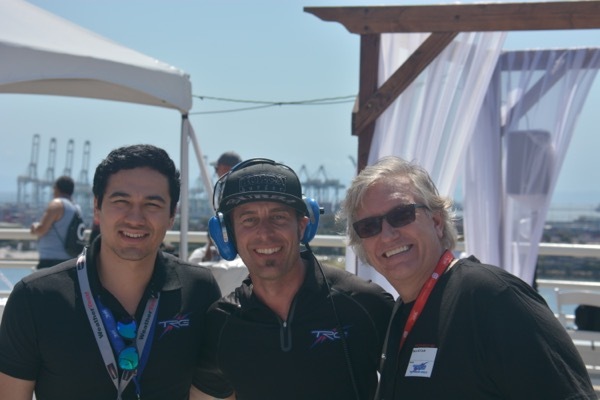 TRG has put together a spectacular program for both its competition and corporate sides, setting the benchmark for all teams on these types of corporate and relationship marketing race weekends. Saturday, July 14 will see the team heading to the Pearl district for an exclusive Adobe Road Winemaker Dinner at one of Portland’s top eateries, BlueHour. And, of course, TRG’s VIP hospitality will be available throughout the weekend for invited guests, spotlighting the team’s hospitality packages that grant full access to the team and drivers.